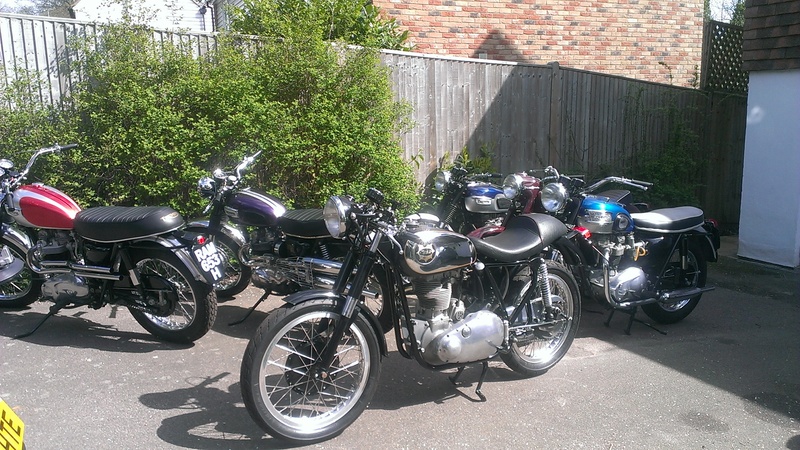 With almost 40 years' experience in the motorcycle trade I know a good bike when I see one. 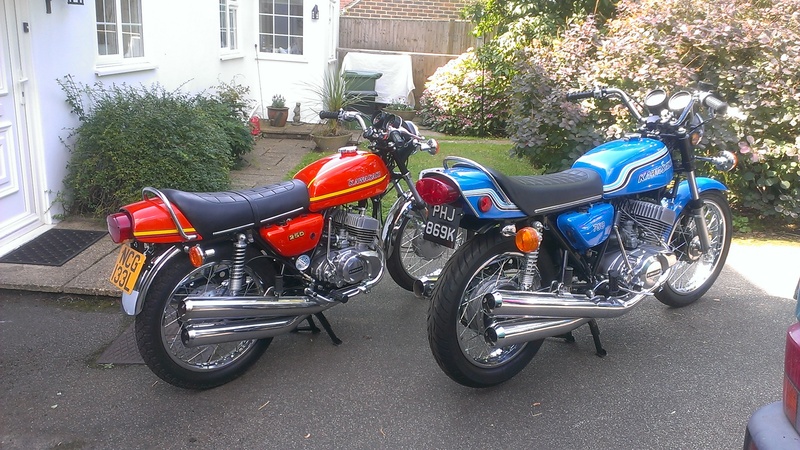 If it doesn't float my boat, I won't take it into my stock, and that's why all my classic bikes are in such superb condition. Look at my stock list and you will see the difference. Not only do they look good, they are all a sound investment; better than money in any bank. 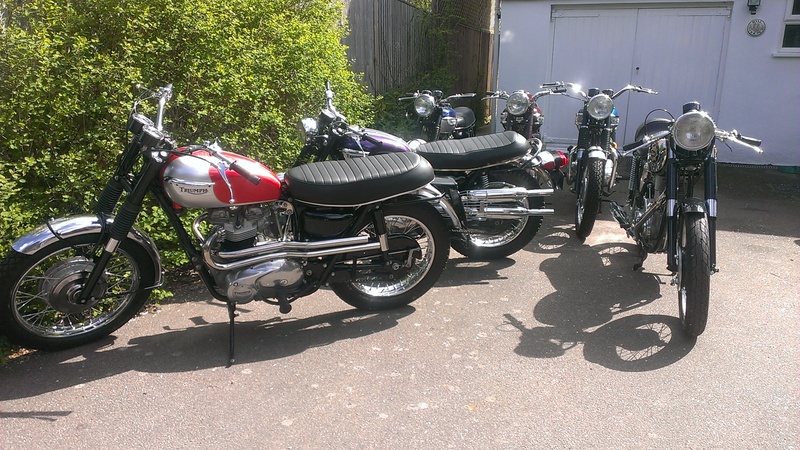 Own, show and ride a piece of motorcycling history. Please check the main price list for full details. 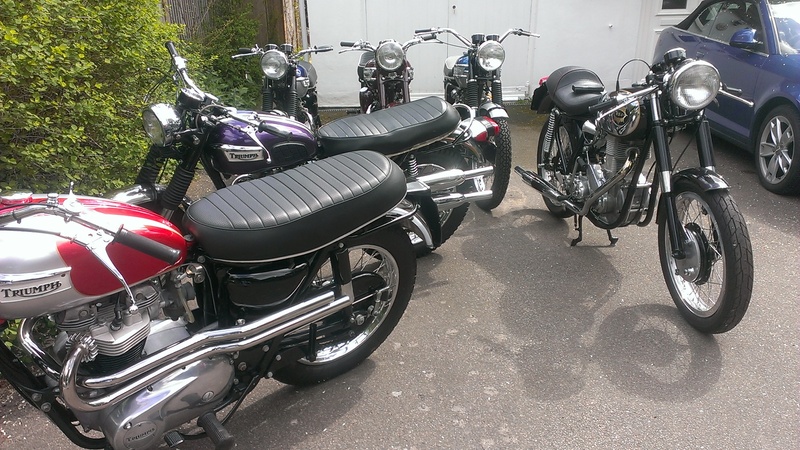 If none of the current stock floats your boat please give me a call and I will give you free advice on what to buy, and maybe help you find your classic bike.